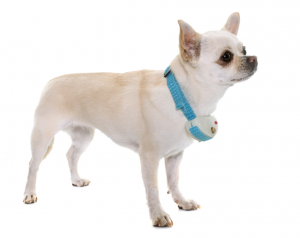 The shock collar ban: What’s the story? 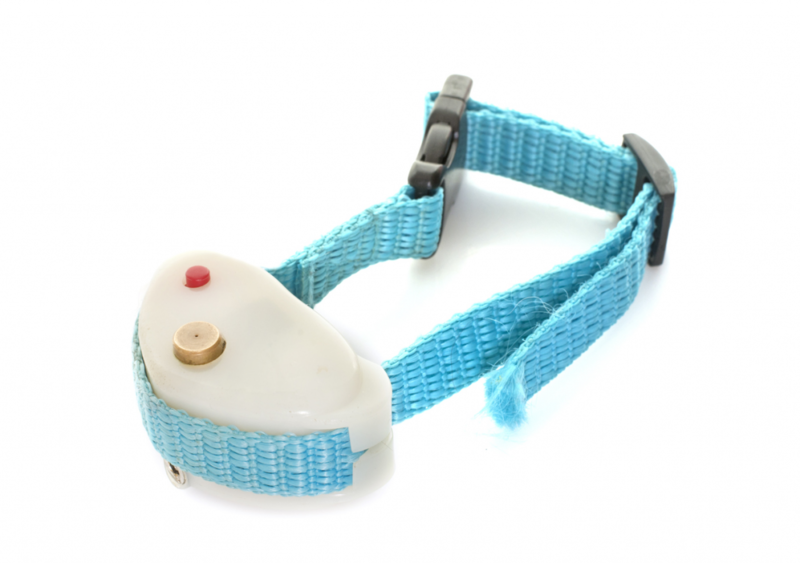 Michael Gove is back in the news this week with an announcement that pet shock collars are to be banned in England. The controversial collars are already illegal in Wales, and the Scottish government is considering a similar move, following a motion from DEFRA earlier this year to investigate the issue. These collars can release a shock of up to 6,000 volts into a dog’s neck for up to 11 seconds at a time, while others are rigged to release noxious chemicals. As such, many veterinary professionals and animal welfare charities believe that the collars cause cruel and unnecessary suffering and there are more humane ways of training dogs, and have welcomed the ban. However, a cynical person could accuse Gove of simply making the move for the sake of political expediency, and that this, along with last week’s announcement about new legislation to ban puppy mills, is simply a step to raise his public profile. Gove has previously taken a shot at the Prime Minister’s seat, and with Theresa May’s grasp on power slipping further every day, more than a few people are wondering if this is just a ploy to jostle for the top job when it is vacated. There have already been allegations that shock collars are the centre of a moral panic and that Gove is merely playing on populism. They allege that the suffering caused by these collars is exaggerated, and that this legislation is unscientific. So what is the truth? According to the organisation Shooting UK, Gove had previously claimed to “see the benefits of electronic collars” when talking about some of his more landed gentry-type constituents. The publication quotes in a separate article a 2012 report from DEFRA that “A ban on e-collars could not be justified because the research provided no evidence that e-collars pose a significant risk to dog welfare. For a ban to be introduced there would have to be evidence showing they were harmful to the long-term welfare of dog.” The Independent (which increasingly is little more than a gossip rag, it must be said) framed the headline with an accusation that Gove is making a “complete 180”, and cites a different DEFRA report which similarly found no real evidence of cruelty caused by the collars. It suggests that Gove’s “plans to ban the devices were not being advanced for welfare reasons”, and “the anecdotal problems reported with pet collars can be resolved by product standards rather than by banning a proven technology”. Weighing up the evidence which has been emerging about the impact of e-collars, and taking account of public concerns that we should treat all our pet animals with appropriate reward and respect, Defra has concluded that the time is now right to adopt a legal ban on the use of e-collars in England. This would bring the law in England into line with the law in Wales where they are already banned. So the truth is that Gove is acting in accordance with the latest information and advice, and the people attacking him are misrepresenting the issue (who would have thought that Shooting UK could ever have a bias on animal welfare?) It seems like there is now little doubt that these collars are cruel, and banning them will be a move that is both morally astute and popular with the electorate. It seems that democracy does work from time to time, even if it’s for the wrong reasons.